The goal of the Yoga program is to help members enhance, and exercise control over, their physical and emotional well-being. Members are taught body awareness and breathing techniques and, through gentle stretching and movement exercises, can achieve enhanced physical strength, flexibility and range of motion. Yoga emphasizes the connection between mind and body so that emotional insight, and stress reduction, is also addressed. 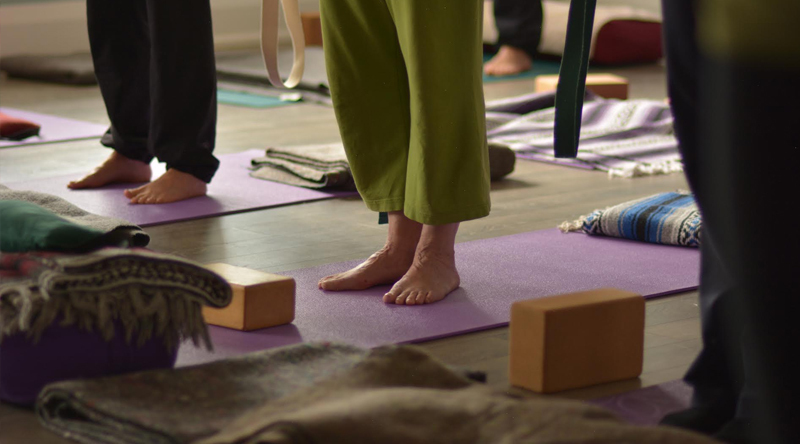 Wellspring uses only Yoga styles (primarily Hatha and Kripalu) that are gentle and adaptable to members’ health status and physical capabilities. The leader provides options for adapted exercises, when needed, and continually reinforces that members should perform exercises or poses only to the extent that they feel able.